“The annual highlight for the international specialist trade. Whether hunting accessories or personal protection: The world-leading trade fair IWA OutdoorClassics shows high-quality guns and outdoor products from international suppliers. Experience light materials, great comfort and improved functions. The equipment for civilian and official selfdefense is also the centre of attraction. 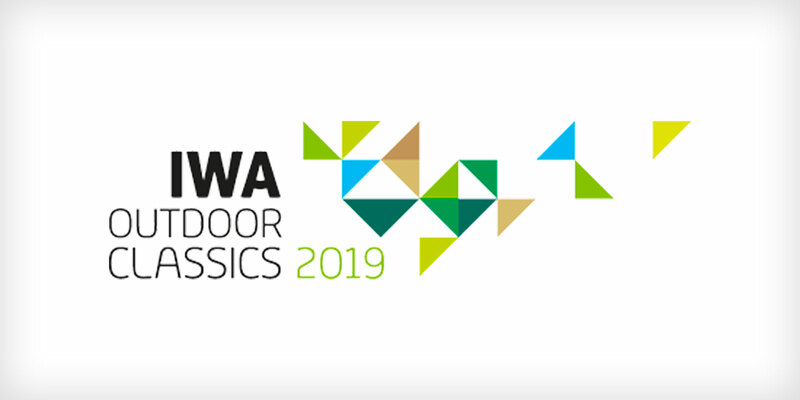 The IWA OutdoorClassics opening times are Friday 8th March – Sunday 10th March 9.00am to 6pm, Monday 11th March 9.00am to 4.00pm. Find out more click the following IWA.